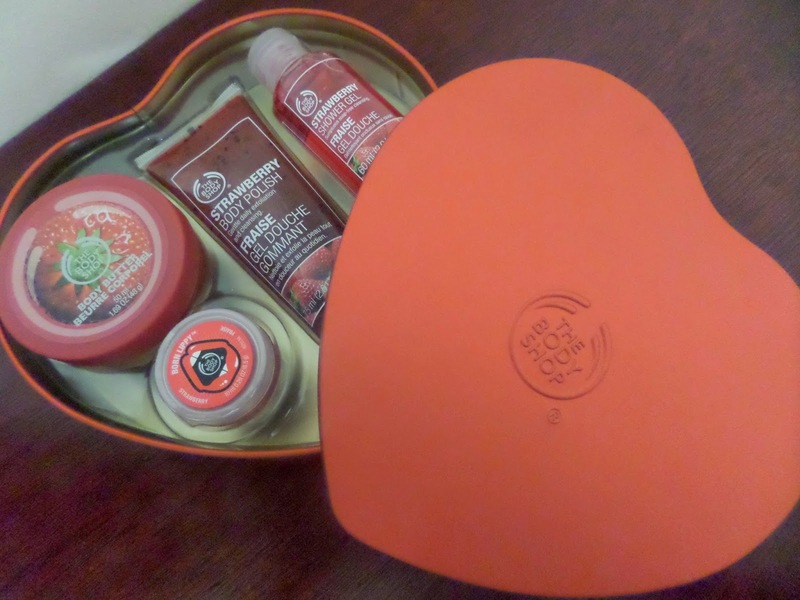 Where Roots And Wings Entwine: Strawberry Shower, Scrub and Soften Set from The Body Shop - review. 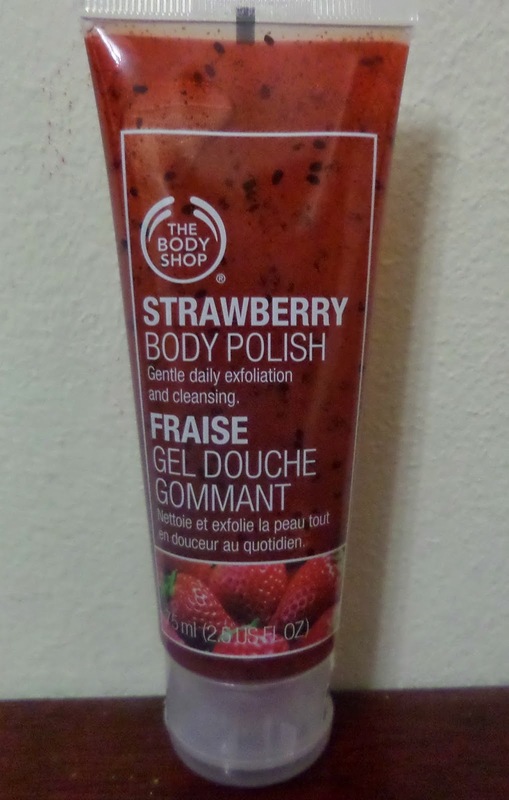 Strawberry Shower, Scrub and Soften Set from The Body Shop - review. When I was a child every year just before Mother’s Day my sister and I would head to the shops with our Mamgu to buy our mum a gift to go with the homemade card and gift we had made together to give her on Mother’s Day. For a number of years in a row in-spite of looking elsewhere we always ended up buying her a gift from The Body Shop, creating a little family tradition of buying a gift from The Body Shop for Mother’s Day. Now whenever I visit The Body Shop fond memories of browsing the store with my sister and Mamgu looking for a gift for my lovely mum to give her for Mother’s Day come flooding back. When I think of The Body Shop I think of family, love and pampering. Now that I am a mum even though I do not need a gift for Mother’s Day as the cuddles, love and joy I get from my son is gift even for me, remembering the excitement and happiness I felt as a child to be able to pick a gift to give my mum on Mother’s Day to help show her my love and make her feel special I realise how important it can be for children to experience gift giving. With the fond memories I have of The Body Shop and love for their products I was delighted when they sent us a gift set. The Strawberry Shower, Scrub and Soften Set is available at The Body Shop for £17.00. The strawberry shower gel provides sumptuous soap free cleansing for your body and can be used in the shower or bath. 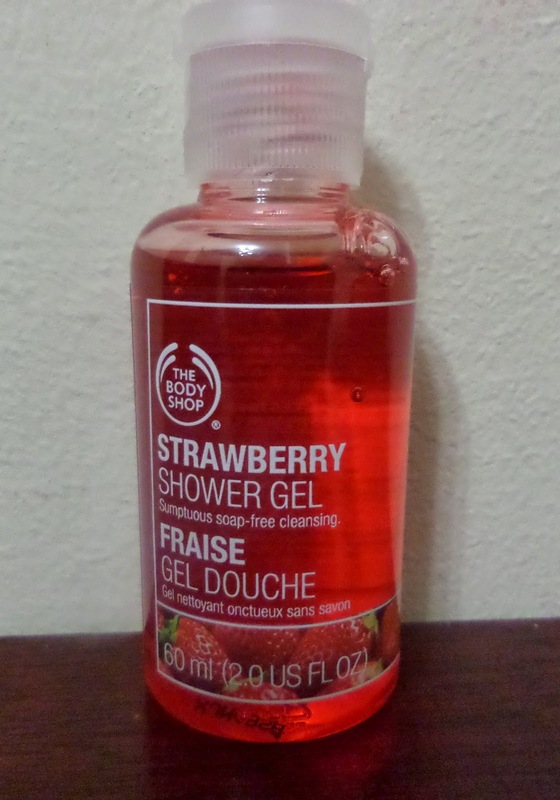 The shower gel is strawberry in colour with a beautiful strawberry scent. It lathers up really well and cleanses the skin gently leaving a subtle strawberry scent. The Body Shop’s Strawberry Body Butter is a body moisturiser made with Community Fair Trade Shea butter from Ghana and strawberry seed oil. The body butter is a rich, velvety pink cream that moisturises the skin by sealing in moisture leaving skin feeling silky soft with a delicate strawberry scent. 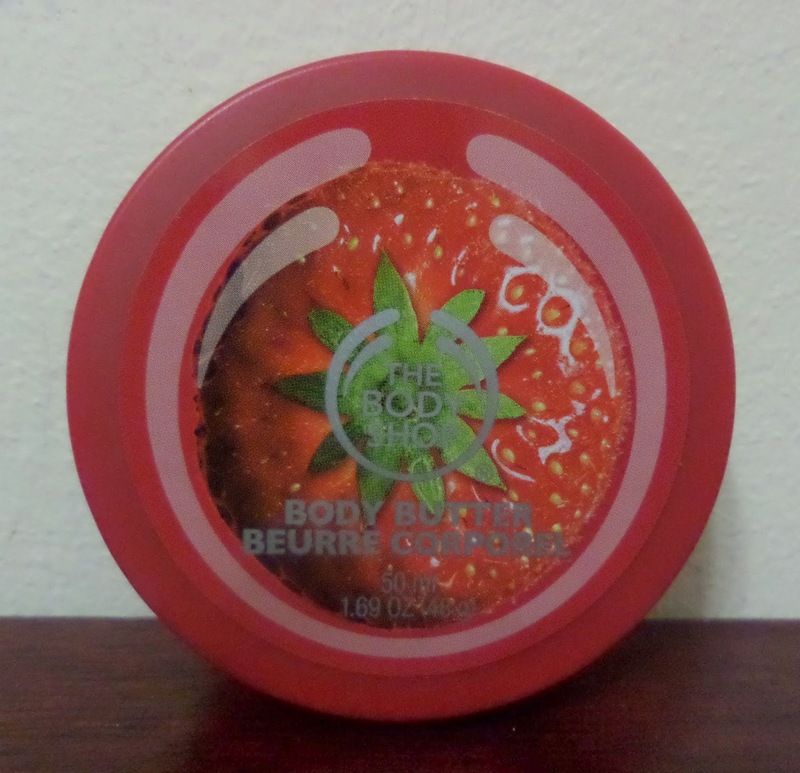 I love the strawberry scent of this body butter and my skin feels softer and in better condition since I have started pampering it with the body butter. The body polish is perfect for gentle daily exfoliation and cleansing, leaving skin feeling refreshed and cleansed thanks to the gentle strawberry scented scrub. 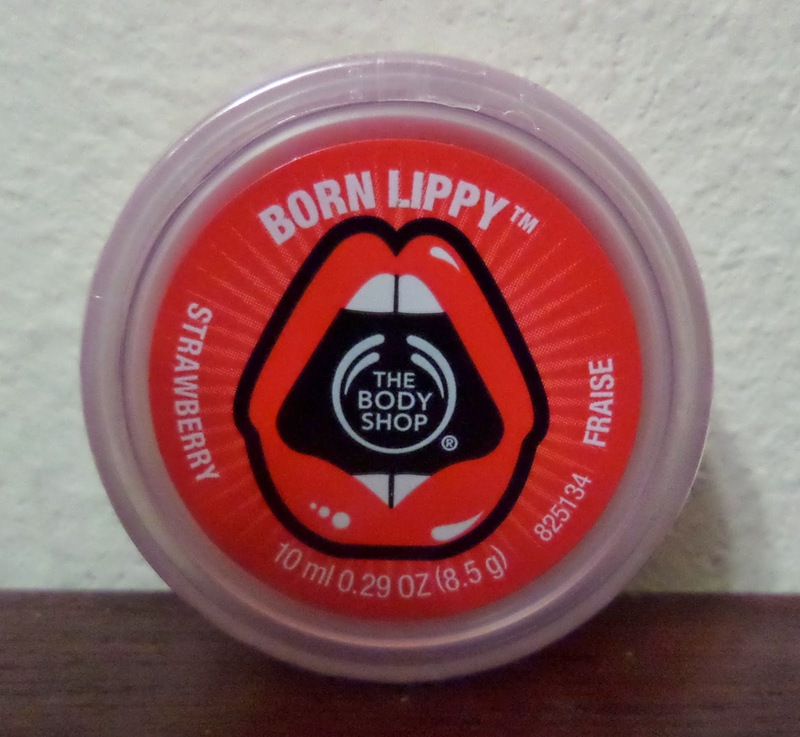 The Body Shop’s Strawberry Lip Butter comes in a compact 10ml pot perfect for slipping in your handbag so that you have the sumptuous lip butter to hand at all times to keep lips soft and moisturised. I love this lip butter, it has a silky consistency and a small dab is plenty to help keep my lips soft, moisturised and protect them from the weather. 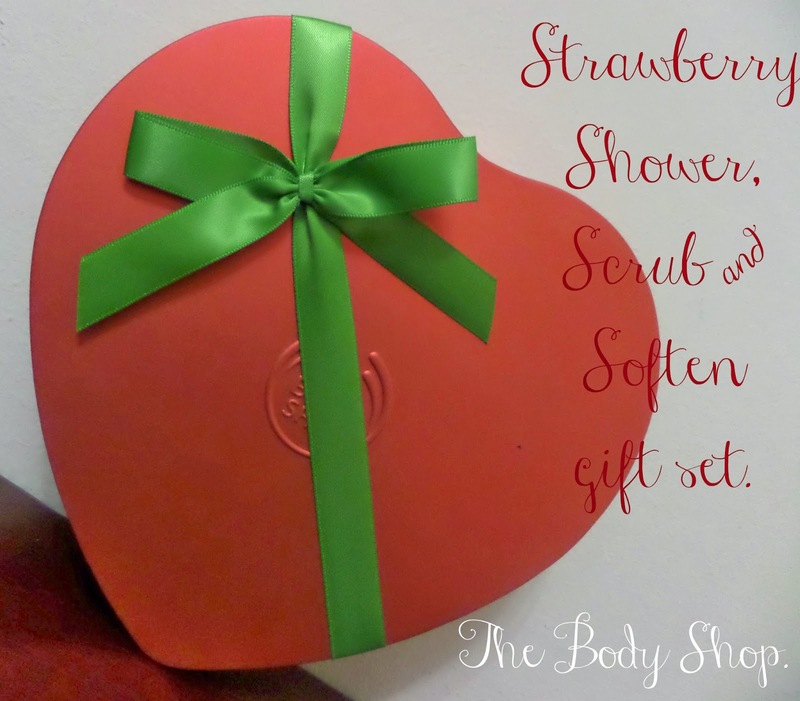 The Strawberry Shower, Scrub and Soften Set is a lovely gift set perfect for Mother’s Day. 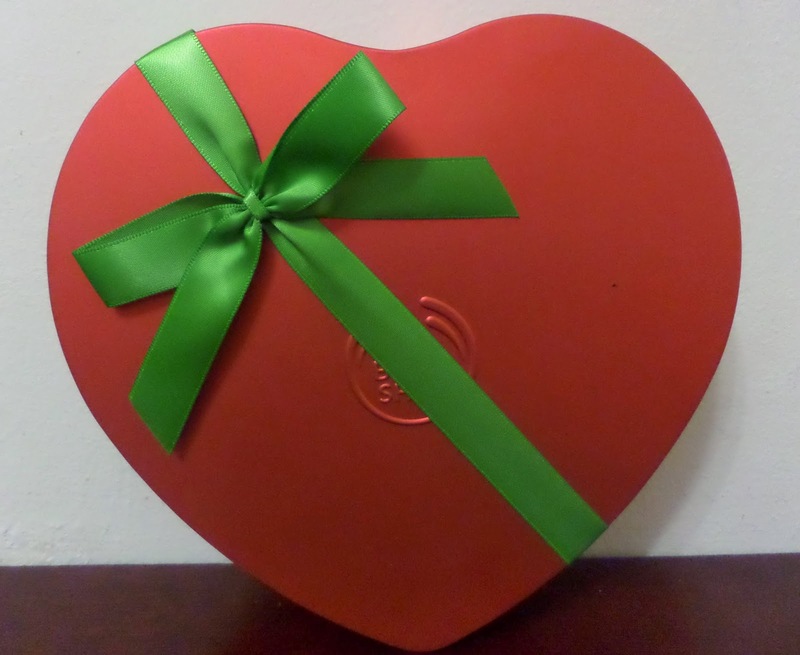 Not only would this set be a lovely Mother’s Day gift but the pampering set with its heart-shaped presentation tin would also be a great romantic gift to give to your loved one. The Body Shop have a great range of other gift sets perfect for Mother’s Day including special edition gift set exclusives to make Mother’s Day special. As well as gift sets The Body Shop have a huge range of other products that would be perfect Mother’s Day gifts, including pampering body care products, a fab collection of wonderful bathing goodies, must-have skincare products, gorgeous beauty products from make-up to make-up accessories and a large choice of fragrances. With the large of range of products available at The Body Shop there are plenty of gorgeous goodies perfect for Mother’s Day in a choice of flavours and fragrances to suit everyone. 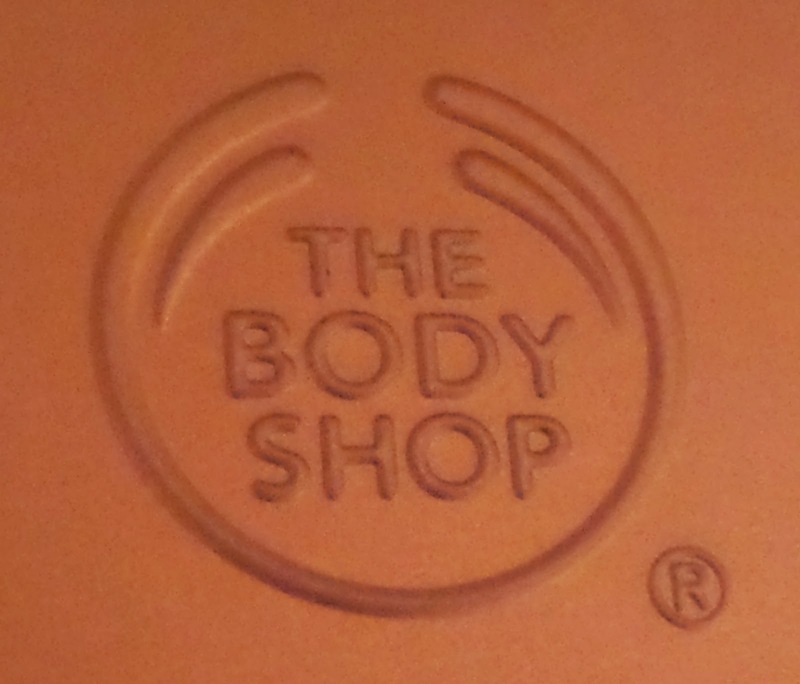 If you are looking to treat a loved one or treat yourself take a look at the gifts from The Body Shop.